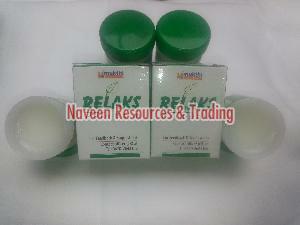 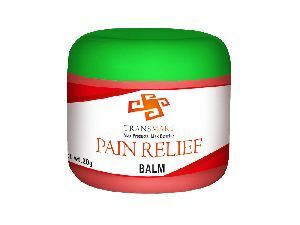 Relaka Pain Balm is a Pure Herbal Product made with Herbal Roots, Oil, Bee”s wax, Menthol, Oil of Cocos Nucifera, Cinnamomum Camphora powder, Eucalyptus Oil etc. 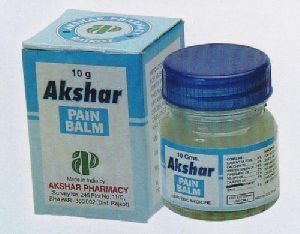 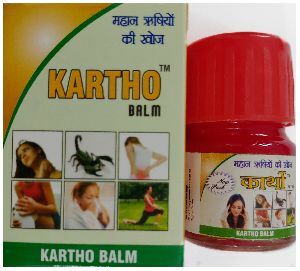 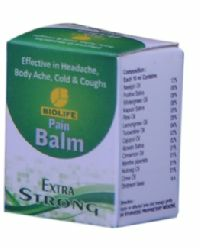 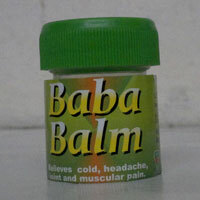 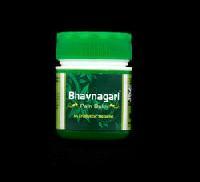 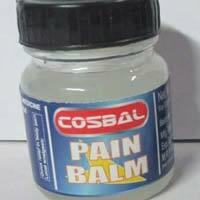 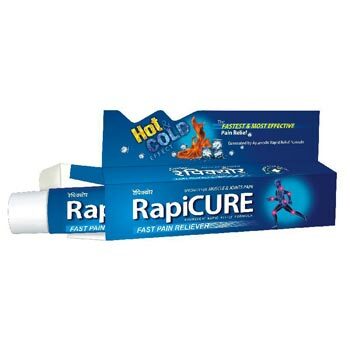 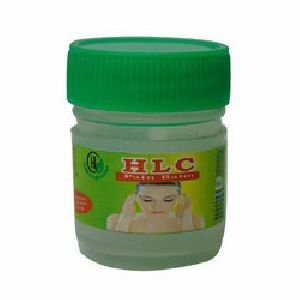 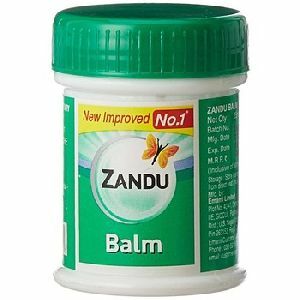 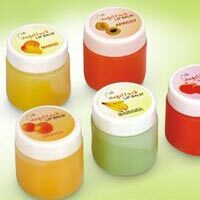 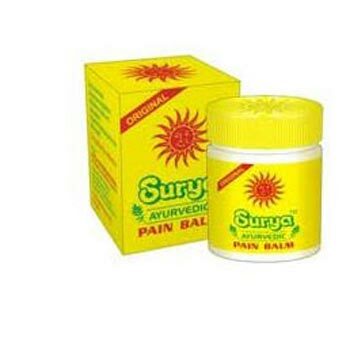 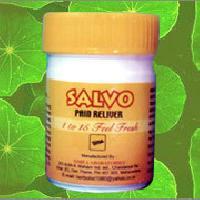 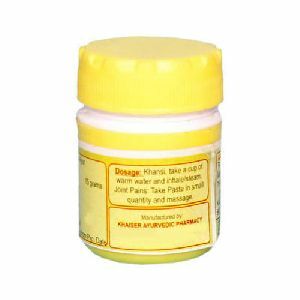 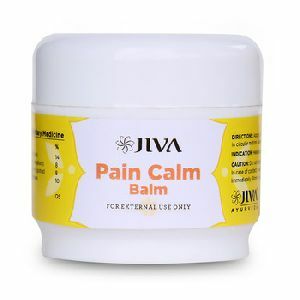 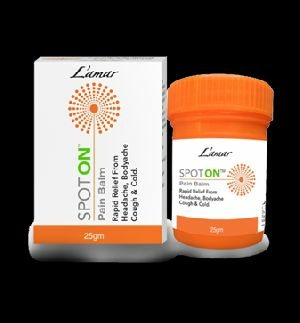 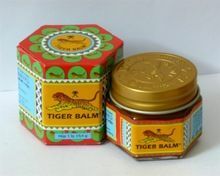 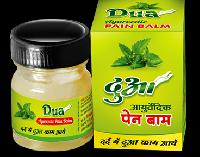 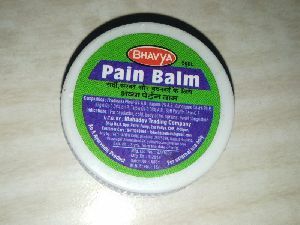 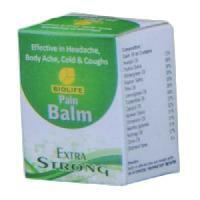 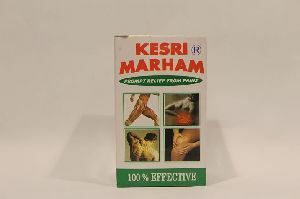 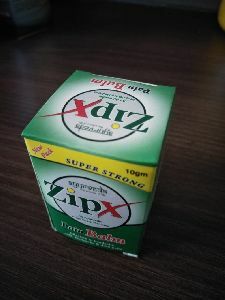 This Pain Relieving balm is very effective for all types of body pain. 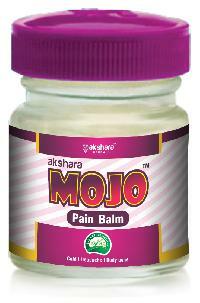 Made with Natural Products when applied in the area where pain is occurring will relieve it quickly. 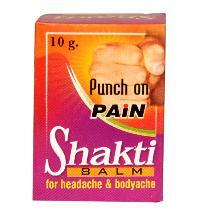 Very soft and highly effective made as per the traditional siddha method. 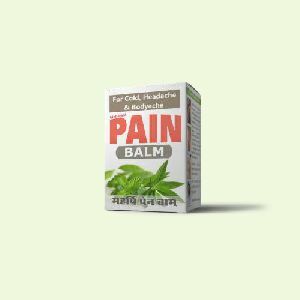 This is herbal product "mudkthan knee balm" it is special for knee pain and joints pain instant relief try once we can give bulk we expect distributors also.